Kids stores are some of the most fun and rewarding stores to have, but, as we all know, keeping kids entertained while trudging around the shops is no mean feat. This means that while you and the parents might be okay, by the time the little monsters enter your store, they need a reason not to throw a tantrum and insist upon going home. The key, is to make your store child-friendly and encourage them to get involved. Rather than just following Mom and Dad around, they should feel comfortable in your store and happy to be there. However, you also need to think about the people who will actually be spending money here and consider their needs too. When you are shopping with kids, you generally want to be able to find everything quickly and easily but not have to pay a fortune for the privilege. This means that to attract parents, you should ensure that your store is laid out simply and well sign-posted so that parent can move about swiftly. You should also take into consideration the size of pushchairs and prams when you lay out your store. As there will be plenty of young children in, you need to make the space a bit wider so that parents can pass each other and move about. If kids can play, they are usually more willing to stay. In fact, if you get it right, they might not even want to leave! A toy store will have no trouble with this since the whole point is to get the kids to play, but what if you are a more general brand? One idea is to create a play area or creche within your store. It doesn’t have to be huge, but you would be amazed by the difference just adding in a slide can make! Designate the area with some brightly colored poured in place playground surfacing and then add in classic play equipment they will love. Plus, if you can spare a member of staff to supervise the play area, you will have plenty of parents willing to pay extra for the service and will come in more regularly. The kids will be happy playing and the parents will be able to get on with their shopping without a fuss. That's the name of the game when it comes to store branding and customer experience. 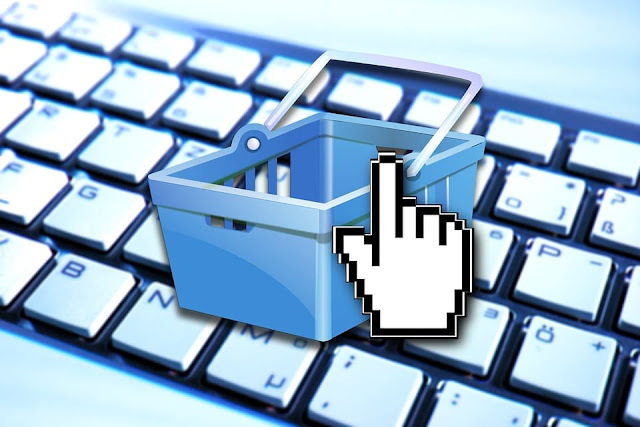 There are lots of different marketing techniques you could use, but your main focus should always be on balancing the needs of the parents and their children to create the ultimate shopping experience. This means that your branding needs to be fun enough to clearly show that you are a children’s store, while being clear about what exactly your USP is. There are all kinds of options for branding but bright colors, creating a store mascot and focusing on your family-friendly environment is a good idea. Your branding should be able to reach from your marketing and ad campaigns right the way to your store decor and product range. It’s no small ask, but get it right and you could win big. I hope you enjoyed this article about how to improve your kids store and make it more child-friendly. Interested in more articles about how to improve your retail sales?